2.0.1 What Is Real Time GPS? What Is Real Time GPS? Real-time GPS tracking devices allow consumers, businesses and police agencies to instantly locate an automobile with pin-point accuracy! This real time GPS tracking technology can provide parents a simple way to track a teen driver, companies a solution to manage vehicle fleets, and police agencies a high-tech surveillance tool to document every location a suspect goes! 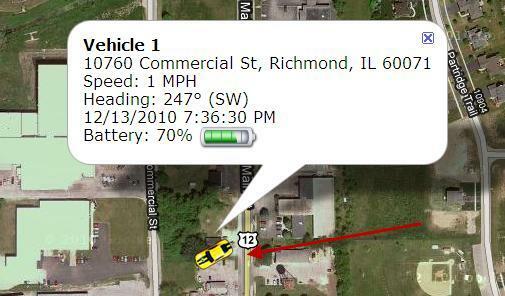 The accompanied free real time GPS tracking app gives users a live view of vehicle activity that will provide information about where a driver is at, how fast a automobile is driving, and also send out live alerts if an automobile is stolen or taken without authorization! 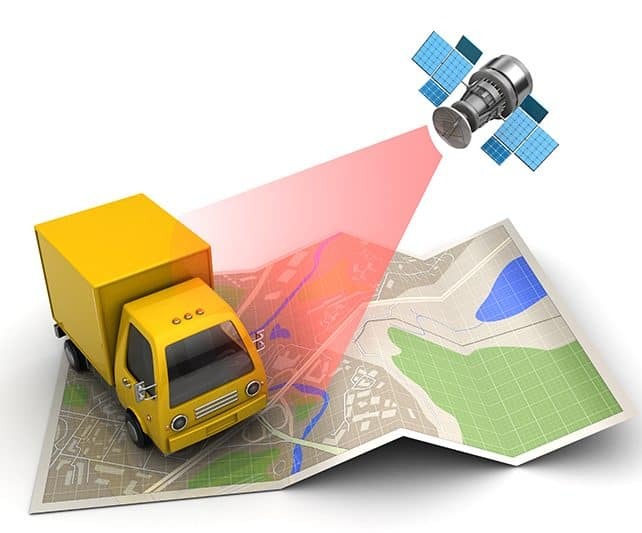 All of this live GPS tracking data can be accessed through any web-enabled device such as a cell phone, tablet or computer. With the use of a real-time GPS vehicle tracker any automobile can instantly be accessed, and all the historical driving records are archived. The GPS tracking market is now a billion dollar industry, which means there are now more real time GPS trackers on the market today than any other time in history. Competition between products and manufacturers is definitely is a good thing for consumers, but with so many options out there today it can be a challenge to determine what is the best real time tracker for car. Unfortunately, the answer is not so simple because real time GPS tracking devices are often designed to meet specific user applications. That means different devices for different situations depending on what the consumer, business or law enforcement agency is trying to achieve through the use of real time GPS tracking. For small businesses, parents of teenage drivers or essentially any covert vehicle tracking applications, the user typically prefers a hidden real time GPS tracker for car. Secretly tracking a vehicle is a pretty simple process with the latest portable real time GPS systems because trackers are now engineered with waterproof housing, highly sensitive internal antennas, and most importantly exterior magnetic mounts. This means a real time GPS tracker can easily be attached underneath a car, pick up GPS signals that bounce off the ground, and then transmit live automobile locations as fast as every 3 seconds! 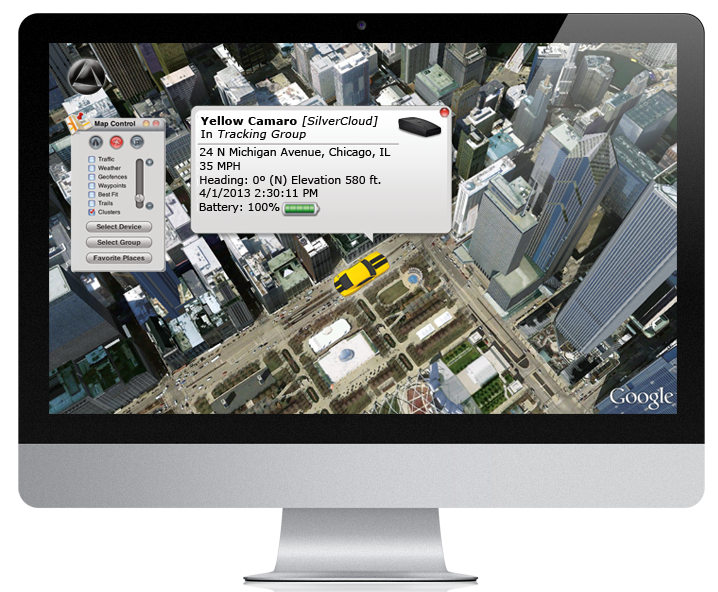 Using a hidden real time GPS car tracker has never been easier with today’s state-of-the-art live GPS tracking devices. 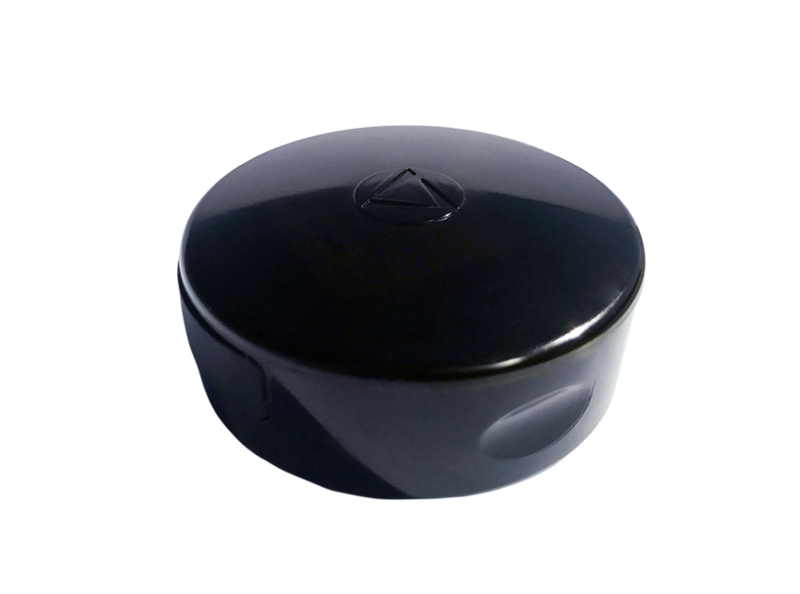 The highest rated hidden real time GPS tracker for cars is the Live GPS 54. Where Would You Put A GPS Tracker On A Car? GPS fleet tracking devices that plug into the on board diagnostic port are great because they are cost-effective, can pull power from the OBDii port, offer tamper warnings, and can provide a wealth of GPS tracking data related to vehicle diagnostics. This vehicle diagnostic information that stand-along real time GPS devices can’t offer includes information such as vehicle idling, or if an automotive maintenance is due. 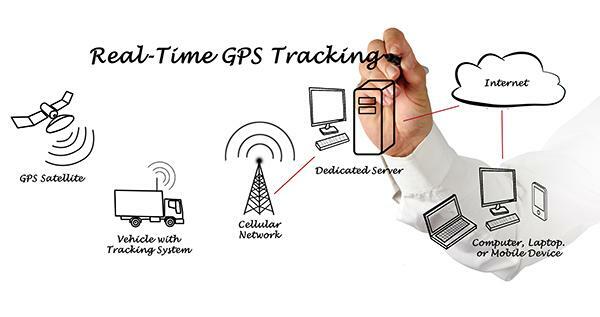 Combine these additional features with all of the other benefits offered by real time GPS and it is simple to see why so many businesses choose a fleet tracking system that can connect to the OBDii port. But what if a business wants the best real time GPS tracking device and also wants to be sure the device is a tamper proof GPS tracker? That is when the best real time GPS option is a tracker that can be hard-wired to the automobile, truck or commercial vehicle. The highest rated OBDii plug and play real time GPS is the Sync, and the most popular hard-wired solution at this time is the SilverCloud GPS. Real time GPS systems were designed to meet the safety needs of parents seeking a user-friendly, yet technologically advanced solution to enhancing child safety. With a compact size allowing parents to easily hide the GPS tracking system in a teen’s car or in the backpack of a child walking to school, real time GPS kid trackers offer parents live GPS tracking data that can be viewed with a mobile phone, desktop computer or a tablet system. Parents never have to wonder if their teen is driving at dangerous rates of speed, if their child arrived home safely from school or if their children are playing somewhere they should not be. Finding out if children are going where they say they are going while also enhancing personal safety is the reason why parents choose to get a tracking device for their children. Parents have more to worry about today than in the past when it comes to teen driving safety and the statistics reinforce those parental concerns. Inexperience behind the wheel, an increased likelihood to engage in risk-based behaviors and most importantly addiction to texting can result in a lethal combination for teen drivers. Real time GPS tracking devices give parents additional oversight to ensure that teens aren’t driving too fast, driving late at night or texting while driving (compare cell phone records to GPS tracking data). Real time GPS tracking device show parents how a teenager is driving and where a teen is located, allowing parents to sleep more easily knowing a teen is safe. All across the country children walk back and fourth to school every single day. When a child walks to school they are exposed and can be potentially in harm’s way. Kids can be targets of kidnappers, angry parents involved in divorce proceedings or a number of other creeps drifting around on a daily basis. By simply having a child keep a real time GPS in a pocket or backpack, parents can have live access to where their child is at 24/7. Knowing where your son or daughter is located throughout the day can provide substantial peace-of-mind for any concerned parent and that is why this real time GPS tracking is a must for parents looking to enhance child safety. Having access to the location of a teen driver is a valuable tool for any concerned parent, but one feature that really makes the real time GPS tracking systems unique are the speed alert options. Using online software, parents can easily set a safe and appropriate maximum speed limit for teens to drive. 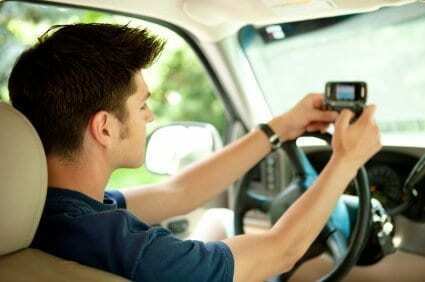 If a teen driver then exceeds that safe driving speed limit an alert is immediately sent via email and text message. This alerts concerned parents the very second a teen driver is driving at a dangerous rate of speed and is information that can literally be life-saving. Going to a concert, amusement park or any special event can be an amazing experience for a family, but it also can present parental challenges and possibly additional danger. With large crowds present and lots of exciting things going on all around, kids can easily run off or become lost in a crowd. Large groups and gatherings of people also can mean large amounts of noise making cell phones not very helpful in an emergency situation. 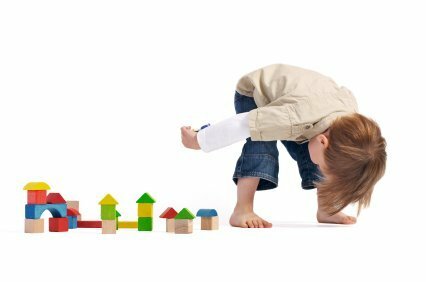 Real time GPS trackers can assist greatly in these types of situations by allowing parents to have additional observation abilities of their kids. Knowing where a child is located is important but sometimes kids can run off and become lost in the blink of an eye. 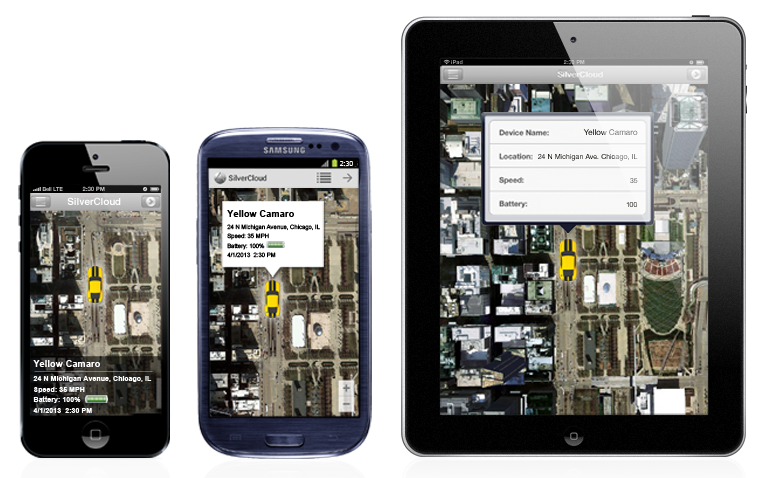 Real time GPS tracking can assist by giving parents the tools necessary to safeguard their children. Real time GPS tracking is a great tool for boosting child safety and teen driving safety but the live GPS tracker can also assist in the business world. Businesses that have door-to-door sales operations, employ security guards or who have any need to monitor any individual can find value in real-time personal tracking technology. Knowing where security guards are located at a special event can be of significant importance if a situation were to ever occur. This can be of huge public safety importance. The real-time locational technology can also assist businesses in knowing where their employees are walking, driving and generally going to make sure maximum efficiency is occurring. Please note that all real time GPS tracking devices transmit data over cellular networks and therefore require a monthly service obligation for data. The most cost-effective data plan options start at $14.95-$24.95 per month, depending on the service plan the parent or business owner decides to pick. Additional data plan options are available for those seeking faster updates. All data plans are month-to-month and require no service contracts. 24/7 technical assistance is also available for the life of the product at no cost from Tracking System Direct.